The #1 men’s clear gel antiperspirant/deodorant goes on clear and stays clear for 48 hours of freshness. 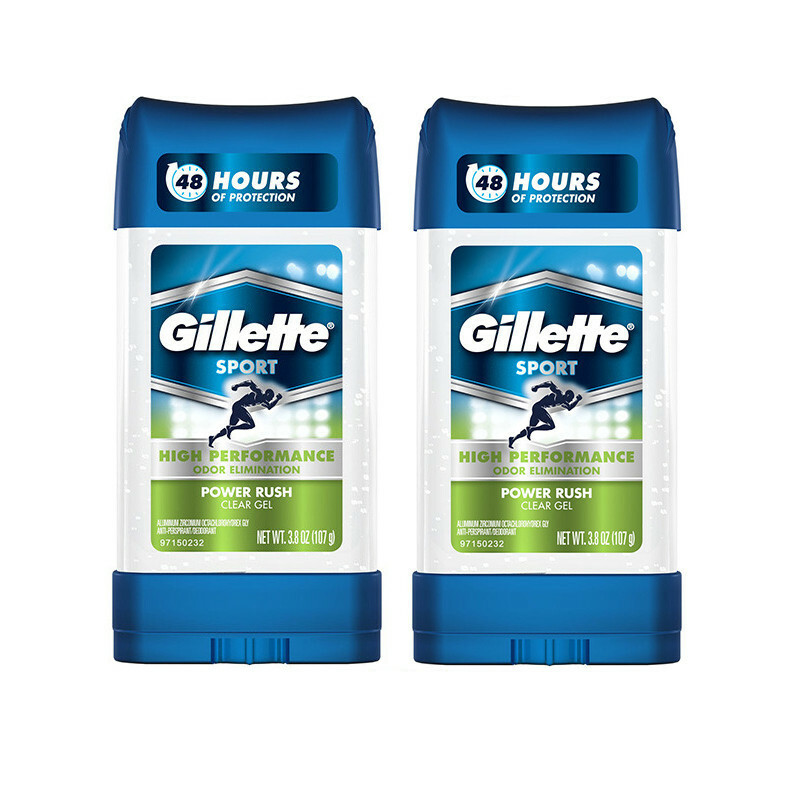 Provides all-day protection from wetness and odor; contains active odor blockers; features transparent dry shield.Gillette Clear Gel goes on clear and stays clear to protect against odor and sweat--without the white marks other deodorants can leave behind. Gillette Clear Gel also gives you 48 hours of freshness that dries in seconds after application.